solutions for today, tomorrow and beyond. New technologies are revolutionising the future of the automation industry. We partner with leading brands such as ABB, Schneider Electric, Phoenix Contact, TE Connectivity, Siemens, HARTING and RS PRO to better support you with products, technical knowledge and unbeatable service – helping to improve your automated processes, whatever level your systems are at. How is technology transforming its processes? The first industrial revolution in factories changed the world in the late 1700s. Then came the second during the early 20th century with the combustion engine, and the third after World War II with the development of transistors and microprocessors. Now in the 21st century, we’re experiencing the fourth industrial revolution; known as Industry 4.0. Today’s revolution is the digitisation of the manufacturing industry, powered by advancements such as the Industrial Internet of Things (IIoT), robotics, augmented reality, and artificial intelligence. These next-generation technologies help to improve productivity and safety, reduce downtime and increase energy efficiency. Read on to learn how some of these tools work when applied to industrial environments, and how they can benefit businesses now and in the future. IIoT is formed by connected devices, sensors and computers which collect and analyse data in manufacturing environments; helping to reduce waste and inefficiencies. Machine-to-machine communication (M2M) and sensors create an environment where IIoT can prosper. Businesses are already using IIoT and automation to monitor internal environments of production facilities and minimise energy use to lower manufacturing costs. By using devices like smart helmets to communicate with manufacturing equipment, safety and working conditions can also be improved. Industry 4.0 is the heart of smart manufacturing, allowing large amounts of data to be stored and processed in the cloud. 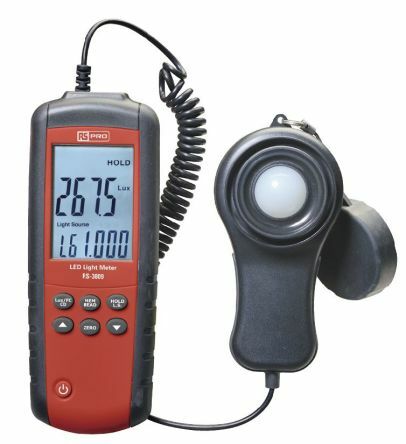 This means whether they’re on or off-site, manufacturers will be able to monitor, maintain and adjust equipment with complete accuracy without stopping production. 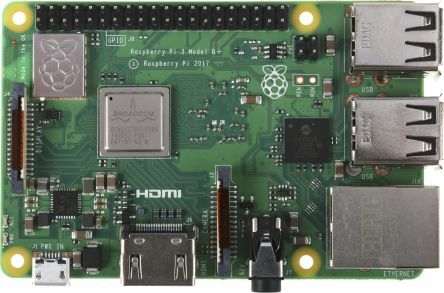 This is assisted by open source devices and software, which enable greater control and flexibility over processes through the use of computer programming. This is because the software has source code that anyone can inspect, modify, and enhance – the code computer programmers can manipulate to change how a program or application works. IIoT is changing the industrial landscape in many ways, and its impact will only continue to increase. Robots are becoming an increasingly popular way of completing dangerous or repetitive tasks without human involvement. Not surprisingly, the International Federation of Robotics (IFR) predicts that more than 1.7 million new industrial robots will be installed in factories worldwide by 2020. IIoT enables robotic hardware to be smarter, faster, and more aware. Combined with sensors, a mobile robot could, for example, identify when a worker is in the area and slow or stop production to allow for input. This type of robot, known as cobot, collaborates with humans and one another to work more intelligently. There’s an expansive range of robots available – from basic arms to autonomous vehicle-mounted machines. They’re becoming more common in some of the world’s major manufacturing industries, including food and beverage, pharmaceuticals, aerospace and construction. Automation with robotics enables a level of accuracy and productivity beyond human ability. Plus the new generation of robotics is not only much easier to program, but easier to use, with capabilities like voice and image recognition. 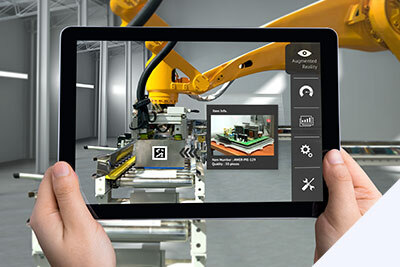 With Industry 4.0 and intelligent manufacturing, more consideration is being given to the value of augmented reality (AR) for industrial applications. New tools are enabling companies to create and test scenarios in the virtual world – simulating the design process and assembly line prior to a product being created. AR has the potential to recharge the manufacturing industry by connecting workers with equipment and allowing them to interact with sensor data. The technology aims to produce efficient operations by reducing production downtime, quickly identifying problems and keeping processes running. This can be achieved through AR glasses which overlay virtual reality onto the real world. 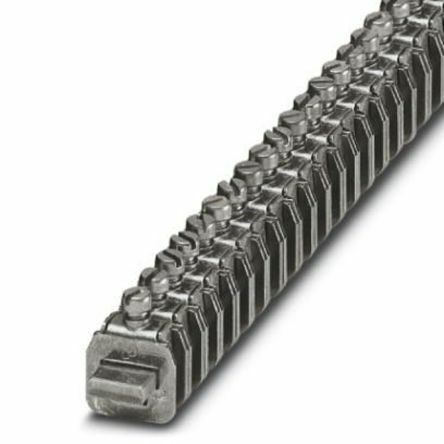 With this, engineers can see renderings of bolts, cables, part numbers and instructions on how to assemble a specific component. It’s also possible to use AR-enabled mobile apps to scan QR codes to view live video, graphics, images, or use it to repair machines. Many manufacturers have begun to explore the benefits augmented reality can offer in an industrial environment, a trend that has nowhere to go but up as AR hardware and software improves. Artificial intelligence (AI) systems show information relating to a machine’s condition and productivity, as well as detect irregularities and make it possible to learn from experience and perform humanlike tasks. Meanwhile, machine learning is a subfield of AI which uses statistical techniques to give computers the ability to ‘learn’ with data. Machine learning is much faster than humans, as it can analyse immense amounts of data in real-time and turn it into actionable improvements; helping speed production and lower costs by avoiding errors. With AI and machine learning, manufacturers can use more of their production capacity and optimise the best possible combination of machines, staff, and suppliers. The technology can also be used in cobots, allowing for a robot to not only safely work alongside humans, but also be easily reprogrammed for new tasks – unlike traditional industrial robots which rely on extensive programming for each action. 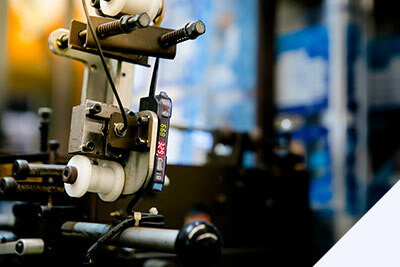 One of the greatest benefits is increased uptime and productivity from predictive maintenance. With AI integrated with industrial robotics technology, machines can monitor their own accuracy and performance and signal when maintenance is needed to avoid expensive downtime. The use of AI and machine learning can enhance performance across all areas of a supply chain including warehousing, transportation, customer feedback, production, and packaging. With half of the manufacturers in the region expected to have smart factories by 2022, it’s evident the landscape of industrial automation is changing. We’re constantly launching new products and brands so you can complete your mission with the latest technologies. Have a look at the newest products and brands we think will take off in Industrial Automation. We partner with leading suppliers to bring you the latest and best products to maintain or enhance your automated processes. 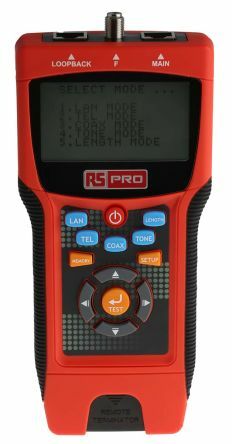 RS Pro 88 piece electricians tool kit, offering various tools to make a comprehensive kit ideal for the serious DIY and professional user. 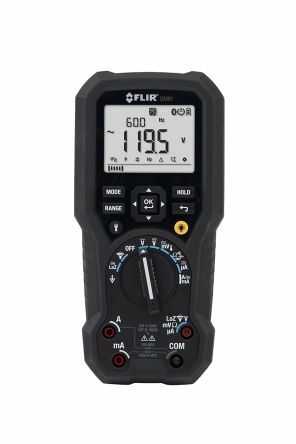 Designed for professional engineers who work on or around electrically live circuits. 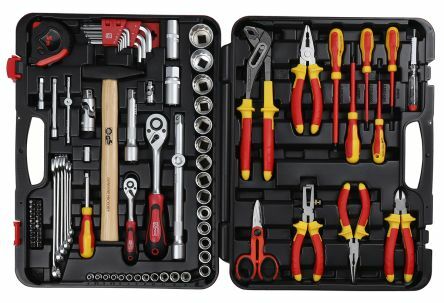 Tool kit has VDE certified screwdrivers and pliers, individually tested for use up to 1000 V ac. 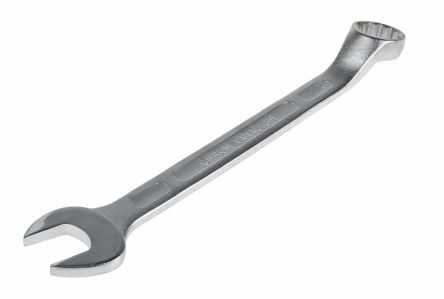 RS Pro 26 Piece Combination Spanner set is a kit, suitable for professionals or enthusiasts. Manufactured with quality in mind. We’ve been looking into how companies can evolve their architectures in order to address the needs of more data-driven customers. Even those that already exist on a digital platform can take greater strides to integrate data collection and flow into wider operations. The advent of the Industrial Internet of Things (IIoT) and Industry 4.0 has seen many companies jumping on to the digital train, as more and more vertical sectors embrace the advantages to be had from a data-driven infrastructure. 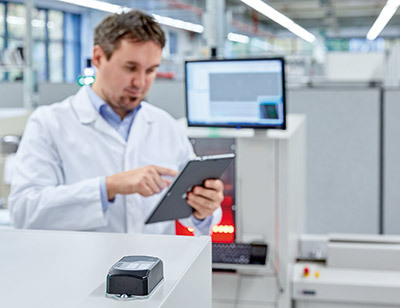 Original equipment manufacturers (OEMs) are pushing greater connectivity and data capability, or the end users are demanding it. In either case, connectivity across the entire value and supply chain is what’s underpinning this fourth industrial revolution. With access to more data, plant owners, line supervisors and machine operators have a greater insight in their operations; which ultimately gives them the ability to make more informed real-time decisions to fine-tune their production processes. This data can then be historically analysed to spot trends and, in the shorter term, shared to the wider enterprise to help with forecasting, maintenance and logistics. The ultimate aim is far greater agility, more flexibility to adapt machines to changing market demands and enhanced proactivity for other operations. 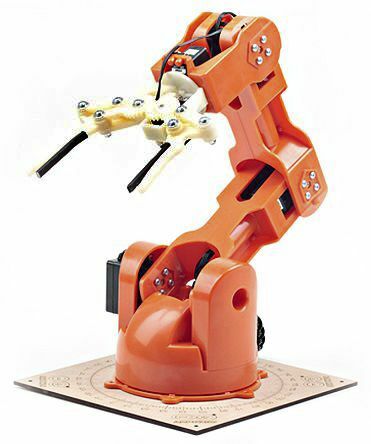 One company that recognised the potential of a data-capable architecture – and not just an architecture that covered its specific domain – was Shanghai SIASUN Robot and Automation Co., Ltd. As a supplier of industrial robots for a variety of tasks – including spot welding, arc welding, handling, assembling, gluing, spraying and casting, to name but a few – it set itself a mission to not only deliver this greater connectivity, but also improve the efficiency and agility of its robotic solutions. Set up in 2000, the company has grown to become one of the largest robot makers in China. With its own independent research and development department, it builds robots that are designed to address the needs of many industrial applications across a variety of segments, from food, through packaging and on to automotive and trucks. 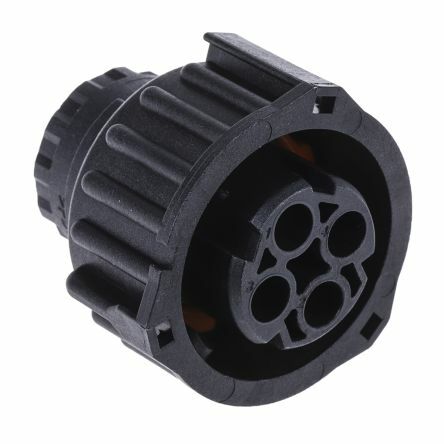 Underpinning this desire for flexibility and connectivity is the deployment of advanced automation and motion solutions that not only provide the accuracy and repeatability demanded by robotic applications, but also deliver the all-important connectivity to wider systems both inside and outside the production environment. 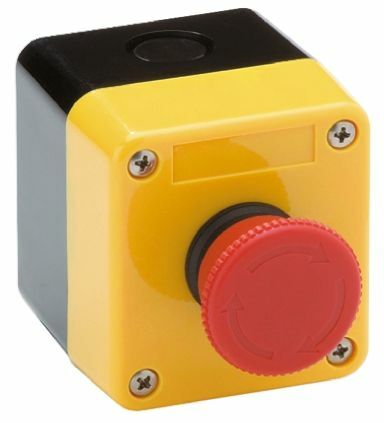 The days of black-box controllers for applications are long gone. Customers are now demanding open, expandable systems, based on off-the-shelf hardware running on networks that deliver plug-and-play capabilities, not just line side, but also into the wider enterprise. 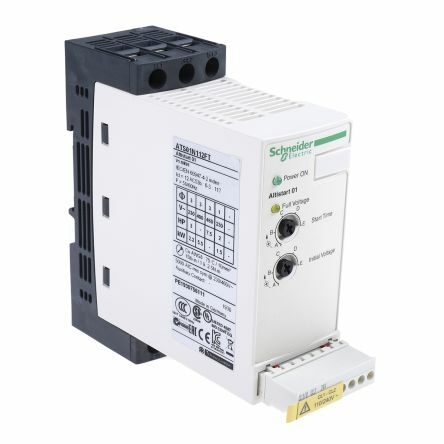 Siasun opted for the PacDrive 3 motion control platform from Schneider Electric. 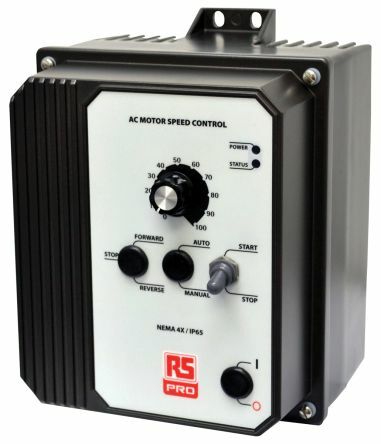 PacDrive 3 is a complete automation solution for motion centric machines and is based upon proven logic motion technology, which unifies PLC, motion and robotics control functionality on a single hardware platform. 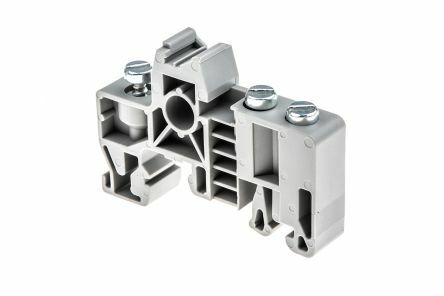 Thanks to its centralised architecture, it is capable of controlling a wide range of multi axis servodriven solutions. In addition to robotics, it’s also seeing applications in packaging and materials handling, where precision and repeatability are just as important. Each robot has three or four Lexium 52 servo amplifiers and motors operating alongside the PacDrive 3 solution, communicating over Sercos and OPC UA and with programming undertaken in Schneider Electric’s EcoStruxure Machine Expert programme, Siasun completed full programming in an incredibly short timescale. The open technology deployed by PacDrive 3 leverages international standards, which as a result reduces complexity, greatly aiding design, testing, installation, commissioning, start-up, operation and maintenance. Using PacDrive 3, Siasun has enhanced the performance of its parallel robot – with efficiency improvements of up to 30%. 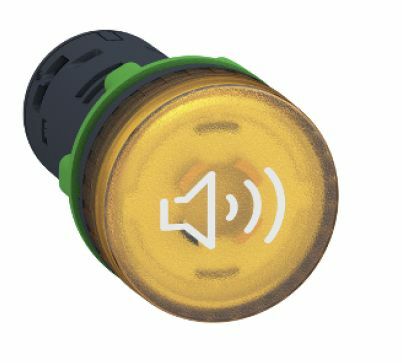 Not only does this provide a stronger sales message for Siasun, but it ultimately delivers greater saving to the end customer too. Already successfully deployed in electronics manufacture, pharmaceutical production lines and food packaging, Siasun is now looking to implement more of Schneider Electric’s smart manufacturing solutions, to further boost its competitiveness and its drive to grow export opportunities. EcoStruxure is Schneider Electric’s single, open, IoT-enabled, plug-and-play architecture that has been designed to deliver innovation and information across multiple industrial domains, including power, IT, building, machine, plant and grid. The ultimate aim of this broad connectivity is the delivery of enhanced value around safety, reliability, operational efficiency and sustainability. Indeed, EcoStruxure Machine-based applications have demonstrated 40% faster machine integration, 50% maintenance time savings, 30% reductions in time to market and improved use of resources. EcoStruxure Machine delivers key technologies for product connectivity and edge control, using cloud technologies to provide analytics and digital services, and the PacDrive 3 solution is one part of a much larger offering. 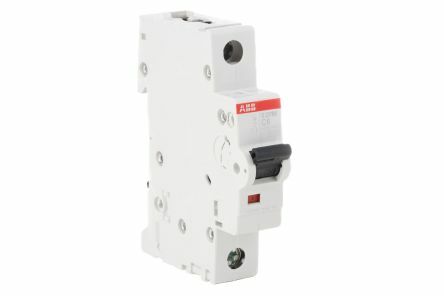 With Modicon PLCs and PACs offering the central data connectivity, a wide range of complementary products are available, all of which can add data into the IIoT mix to enhance the aforementioned decision making process. 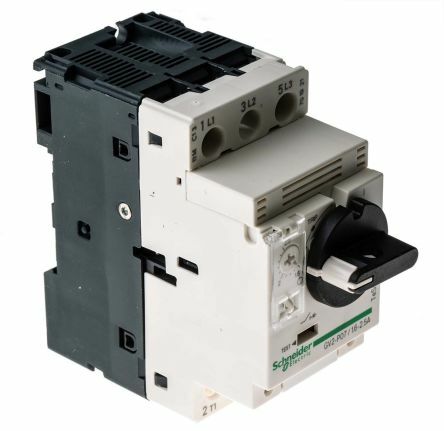 These include Schneider Electric’s Magelis STO compact HMIs; Altivar low-voltage AC machine drives; Lexium servo drives and motors; and TeSys motor circuit breakers, contactors and reversing contactors and enclosed motor starters. We’re committed to providing our customers with the means to help them take the first steps into smart manufacturing. 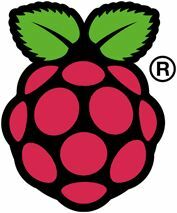 Although the concept can appear daunting, the plug-and-play nature of hardware and wizard-based programming makes this evolution a lot simpler than it appears. 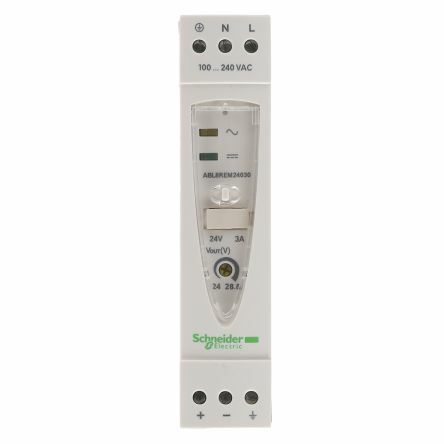 All of the Schneider Electric products are available from RS, as are many others. And with open standards driving industry, it really is remarkably easy to create next-generation solutions that not only address today’s data-hungry economy, but also provide a foundation for future iterations – which are all going to be centred around connectivity and seamless interconnected data paths. 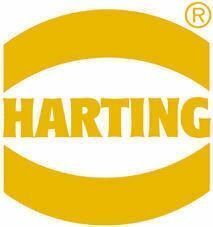 The rise of robotics is transforming the way we operate all over the world – and leading manufacturer HARTING, one of our suppliers, is helping to pioneer the movement. Take a look at how this global company is using automated robotics and the Internet of Things in its operations. Seamless Ethernet-based data exchange from field level to office applications is one of the central challenges that Industry 4.0 presents to future machine networks. 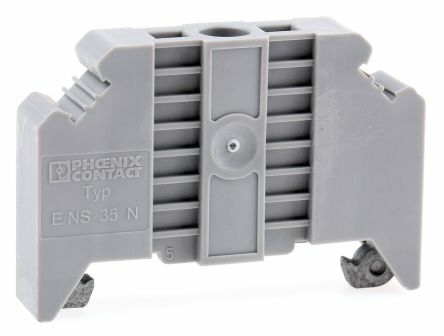 As a communication specialist, Phoenix Contact therefore offers appropriate solutions that are not only comprehensive, but also easy to handle, secure and ready for the future (lead). Whether man or machine, one thing is certain; without communication, nothing works. However, in the practice, it frequently happens that participants do not understand each other, or not correctly. Reasons include many participants speaking at once, different languages, or complex ways of expressing themselves. It’s a fact that misunderstandings can easily cause errors with unforeseeable consequences. Therefore, a uniform language and regulated communication are fundamental prerequisites for trouble-free information exchange between all participants. And that also holds true for the data exchange in machines and systems. 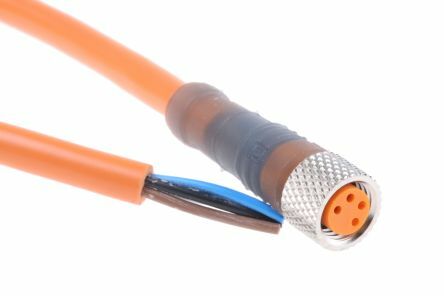 In the past, the amount of Ethernetcapable components was still relatively limited, but thanks to the universal Ethernet communication, the number is continuously increasing. As a result, the risk of unwanted data traffic on the network also increases. Unauthorised devices that are connected or loops that are accidentally established can interfere with the production process. If the user then additionally needs special protocols, such as PROFINET or EtherNet/ IP™, the devices used have to meet special requirements to safeguard reliable data exchange. Technology trends such as cloud-based solutions, IT security, the use of smart devices, or the possibility of secure remote maintenance also influence the network communication. For the machine builders, this means that they constantly have to plan and service larger networks that can be supplemented with new technologies. And the whole thing has to stay manageable for both their own and the customers' employees. 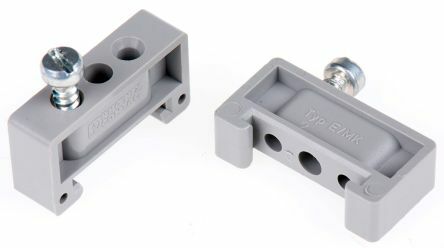 To meet these demands, new device types are used in the machine networks, in addition to switches that connect the components and control the data transmission. 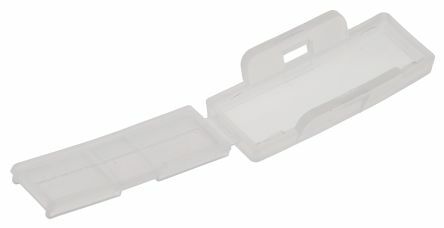 For example, to connect mobile end devices or transport systems to the automation network, wireless modules are used. 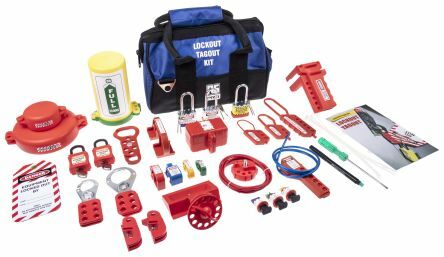 Security components are increasingly used to ensure safe integration of the machines into the production network. They also allow encrypted – and thus secure – remote access to the machines. In machine building, the international competitive pressure is high. To meet the customers' demand for devices that are easy to handle, it makes sense to source all the required network components from a single manufacturer. This allows for a uniform operating philosophy and creates scope for price negotiations. With the FL Switch 2000, FL WLAN 1100, FL mGuard und TC Cloud Client product families, communication specialist Phoenix Contact therefore provides the optimal solution for the special requirements of modern machine networks (Fig. 1). 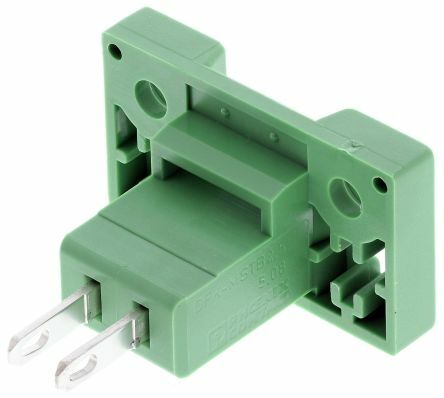 In the past, unmanaged switches usually served as the interface between network participants in machine building. The reasons included their low price and easy start-up. However, these devices cannot meet the demands that arise from the growing communication needs of the constantly increasing number of network participants. For example, unmanaged switches have no mechanisms for network diagnostics or reducing the data load. Therefore they can only be used to a limited extent in modern machine networks. On the other hand, intelligent switches have precisely these functions. Thanks to optimally matched functionality, they combine the benefits of easy-to-use unmanaged devices with the powerful capabilities of the managed switches. The new FL Switch 2000 product family of Phoenix Contact additionally supports redundancy mechanisms for loop suppression, as well the essential functions of the PROFINET and EtherNet/IP™ transmission standards. 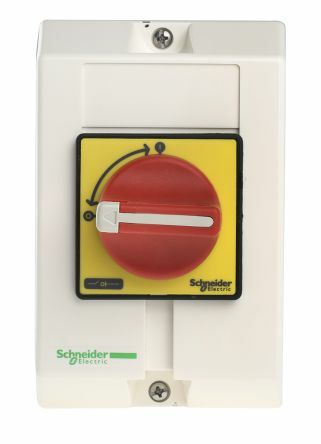 The innovative Unmanaged Mode ensures user-friendly handling. It allows the device to be operated as an unmanaged switch, while the management functions for stabilising the network are active in the background. With the FL Switch 2100 models, it’s also possible to set up machine networks for gigabit communication. The trend to integrate mobile devices and driverless transport systems into the machine network makes wireless data communication essential, for example using WLAN. 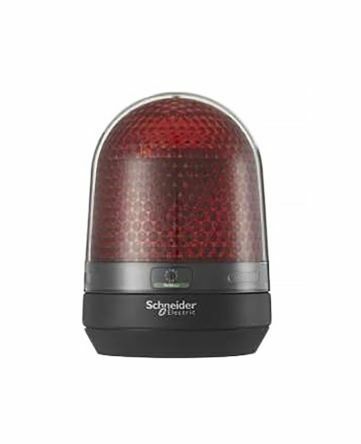 To ensure that the data is reliably transmitted to the recipient, an access point that transmits a WLAN signal should be installed at the respective machines. Usually, the access point is installed in the control cabinet, and at least two antennas are mounted on the machine. With the FL WLAN 1100 product family, Phoenix Contact has created an easy solution for full WLAN reception at machines and systems (Fig. 2). 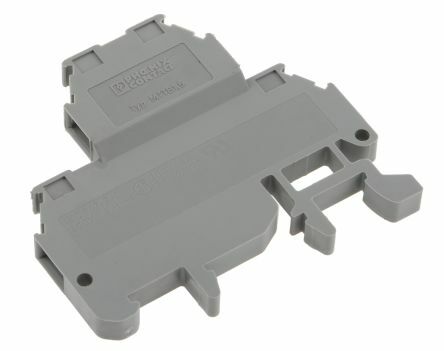 The wireless module not only combines an access point and antennas in one device, but can also be attached directly to the machine as well as to the control cabinet or a mobile vehicle with little effort by single-hole mounting – even as a retrofit. The two antennas integrated into the access point support all customary WLAN standards (IEC 802.11a/b/g/n) and frequencies (2.4 GHz and 5 GHz), as well as MIMO antenna technology (Multiple Input Multiple Output). 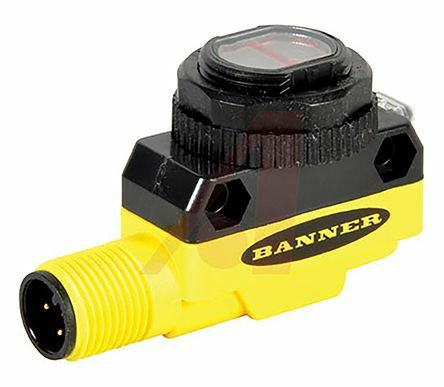 This ensures fast and reliable data transmission. Connecting the machine to the production network, integration into a cloud-based solution, or remote maintenance by the machine builder; regardless of the application, secure and therefore encrypted communication is crucial. The remote maintenance modules of the TC Cloud Client and FL mGuard product families ensure that the service personnel can connect to the machines and systems remotely via the Internet. Depending on what’s needed, this connection is either established via the operators' networks, or via the global 4G LTE mobile network (Fig. 3). The mGuard Secure Cloud makes it possible to set up a scalable VPN infrastructure with encryption by means of the IPsec security protocol. This safeguards the confidentiality, authenticity and integrity of all exchanged data. For secure connections between the machine and the production network, the FL mGuard security appliances additionally provide extensive firewall functions that protect the machine network against unauthorised access (Fig. 4). Many machine builders prefer to use devices in their networks that can be set up as easily as possible. To avoid the additional time and costs involved in configuring more complex components, machine builders make conscious decisions to forfeit the advantages of a robust, diagnosable network. 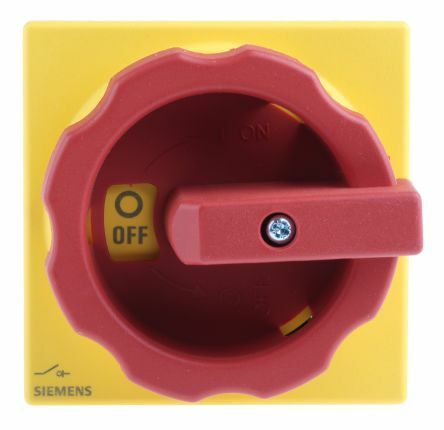 As mentioned above, unmanaged switches with plug-and-play capabilities are frequently used. 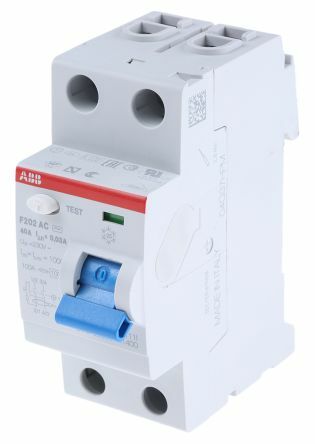 These simply have to be connected to a power supply and the network. No settings have to be configured. 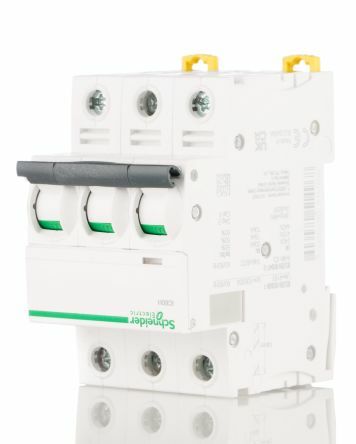 To minimise the configuration effort even for components with management functions, without forfeiting their many benefits, the new Phoenix Contact devices have been optimised for machine building applications and are easy to configure. In addition to the configuration options usually offered, such as web-based management in a browser and SNMP (Simple Network Management Protocol), the switches of the 2000 product family and the TC Cloud Client are equipped with an SD card. With the card, the configurations created can be replicated as often as needed. And if the user needs to replace a defective component, the extensive work involved in the initial configuration need not be repeated for the replacement device. The wireless modules of the FL WLAN 1100 and FL Switch 2000 product families additionally offer the option of configuration by means of a command-line interface (CLI). Larger and larger automation networks – this trend is overtaxing an increasing number of machine builders' ability to manage their networks. Additionally, they complain about the high amount of time involved and the resulting costs. Therefore many companies are looking for a solution to simplify network management. 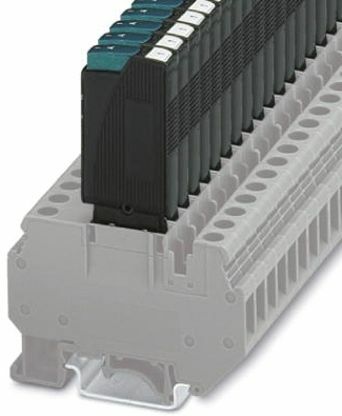 With the FL Network Manager, Phoenix Contact offers a new software tool that encompasses all the important functions for managing switches as well as WLAN and security components – from initial device configuration and monitoring functions during live operation to user-friendly configuration and firmware management. In the past, it was necessary to perform firmware updates on each individual device. With the FL Network Manager, it is now possible to update all components simultaneously. Device configuration in the network is just as easy. All configuration files can be saved locally in a single step, and be loaded on a (replacement) device if needed. Integrated BootP/DHCP and TFTP server functions eliminate the need to use several different tools to configure device parameters. The FL Network Manager thus combines all the important management functions for an automation network into one transparent tool. If you can't find any product you want from RS online, please contact us now! DesignSpark is the home of our engineering community. It’s an online platform which enables passionate engineers to share ideas and find resources or tools to help with their projects. Check out some of the brilliant articles DesignSpark offers, written by other engineers. Learn more about how we’re improving our own automated distribution processes by integrating IoT solutions. Discover how HARTING is using adaptable robots to always deliver what the customer wants – no matter how individual the request. What tools can you find in the new DesignSpark Toolbox App? Take a look at all of the helpful tools available in our free multi-platform app for engineers, makers and students around the globe. Find out how the fourth industrial revolution is transforming a core automation product, the Programmable Logic Controller (PLC). 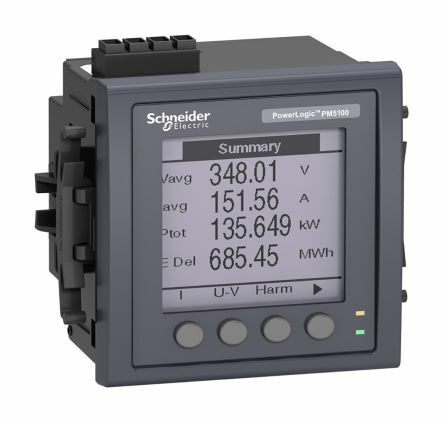 Discover how PowerTag from Schneider Electric can manage building systems and energy in ways that are safe, reliable, efficient and sustainable. Find out more about how industry expert Bürkert is developing unconventional automated solutions for specific applications and plant requirements.